Despite some initial rumours that stocks of Z370 boards might be in short supply come the launch this week, we've certainly had a decent array of samples turn up for testing. Today, we'll be looking at the ranges from MSI, Gigabyte, and Asus from a broad overview perspective and talking about what if any new features they offer as well as other aspects of Intel's new platform that we're actually allowed to talk about, although you've probably heard most from recent leaks and rumours. As a result, what we have is a similar situation to Intel's previous two HEDT sockets, where LGA2011 CPUs were not compatible with the newer LGA2011-V3 socket despite having the same number of pins. In a sense, the two are very different, and it's the same with LGA1151 and what many are now calling LGA1151-V2. There's obviously been a fair amount of confusion over this, not least of all because the proximity of Coffee Lake's launch to Skylake's back in January is close enough to warrant the assumption that the two would be compatible in terms of CPU sockets. Sadly, this wasn't confirmed or denied by Intel, and only a slip of Twitter by ASRock recently confirmed that you will indeed need a new motherboard to take advantage of Intel's new CPUs. 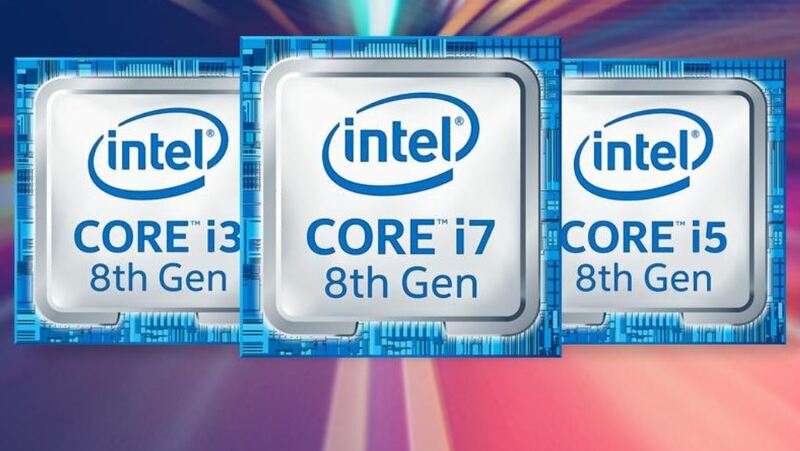 Of course, with the proximity of Z270 and Z370, you could argue this was deliberate to avoid poor sales of the former - would you have upgraded to Kaby Lake in January had you known six-core Coffee Lake CPUs would arrive nine months later but not be compatible with your shiny new motherboard? Food for thought, but we'll go into more detail at launch. Now, though, here are a bunch of boards we've seen in the flesh over the last week or two to whet your appetite. We dip below £150 for the first time with Gigabyte and Z370, but how well does it stack up against MSI's excellent Z370 SLI Plus? Building a Coffee Lake system on a budget? MSI's Z370 SLI Plus retails for less than £135. Can Gigabyte's £170 Aorus Ultra Gaming strike a good balance between price and features for Coffee Lake owners?